A true artist with a boundless perspective and creativity as an illustrator and water colorist, Orville Biongcog draws his designs from his eclectic style and vision. Driven by his competitiveness (and sarcasm! 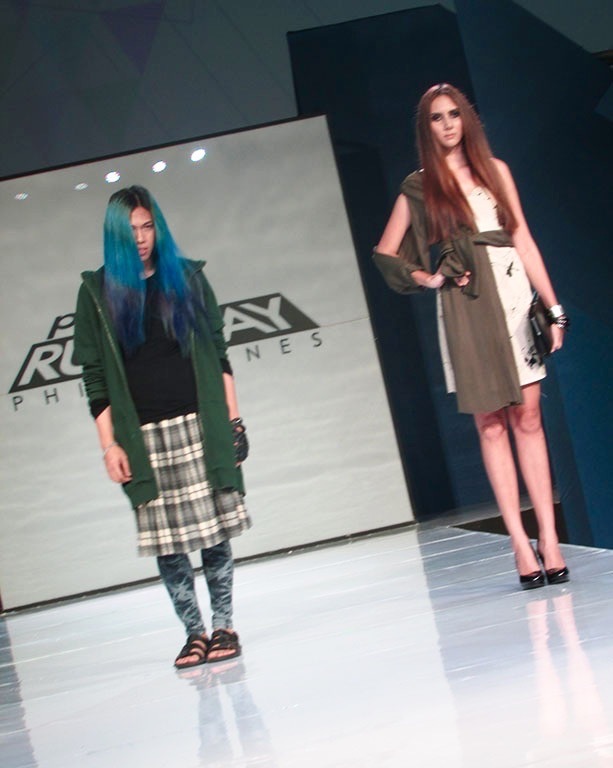 ), Orville is one to watch for sure in this season of Project Runway Philippines. Get to know more by tweeting and interacting with Orville @OrvillePRP4 and using the official hashtag #prponetc!